My mom has been making this key lime pie for as long as I can remember, so I finally had her send me the recipe. I specifically remember my uncle always wanting his own pie, he could eat half of it in one sitting so she’d always make two for family gatherings. Now that I live in South Florida, you’d think good key lime pie would be easy to come by, but it’s not. Oh sure, you can find it in nearly any restaurant or store. But good key lime pie? We’re talking fresh, bright, tangy yet sweet, with just the right amount of citrus bite, balanced with the crunch of the graham cracker crust and the lightness of the whipped cream? It’s the white stag. I have to say, and I may be biased, but this is the best key lime pie I’ve ever had. 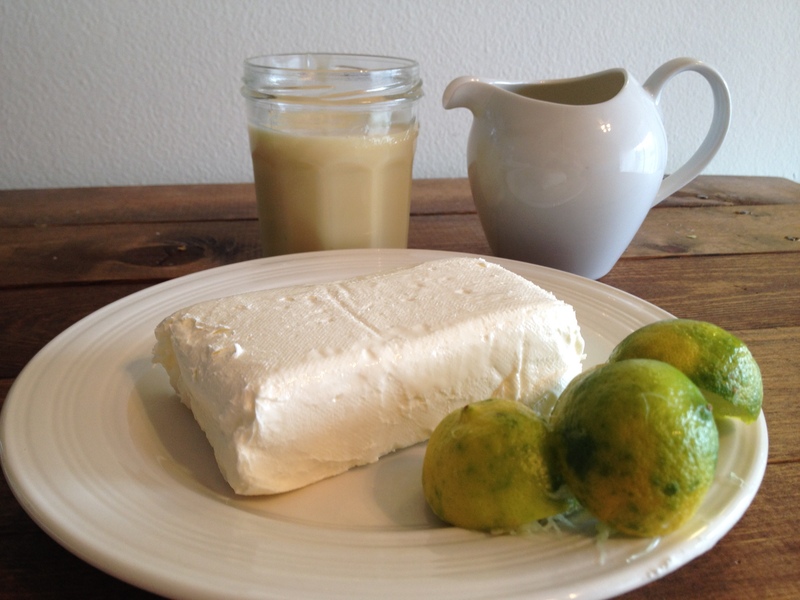 It’s simple, no pretenses, what you see is what you get, honest-to-goodness, key lime pie. 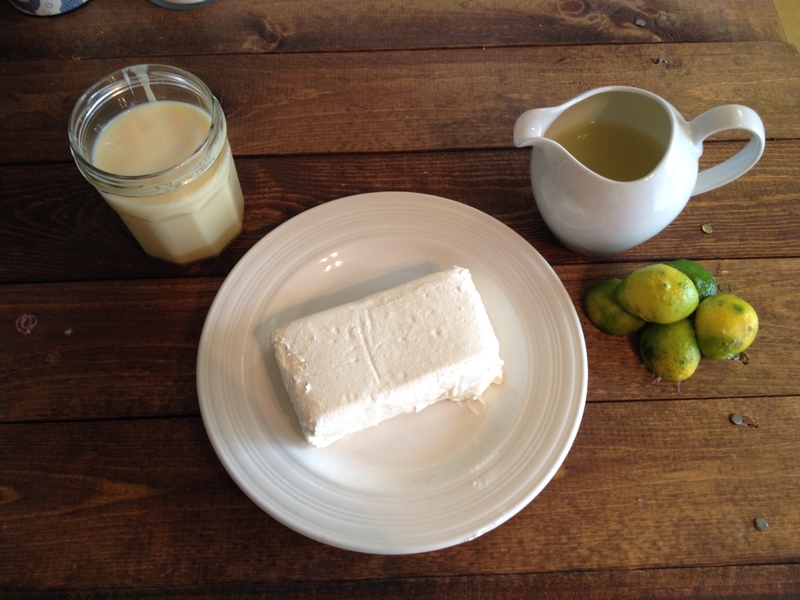 Combine key lime juice, cream cheese, and condensed milk in a blender, blend until smooth. 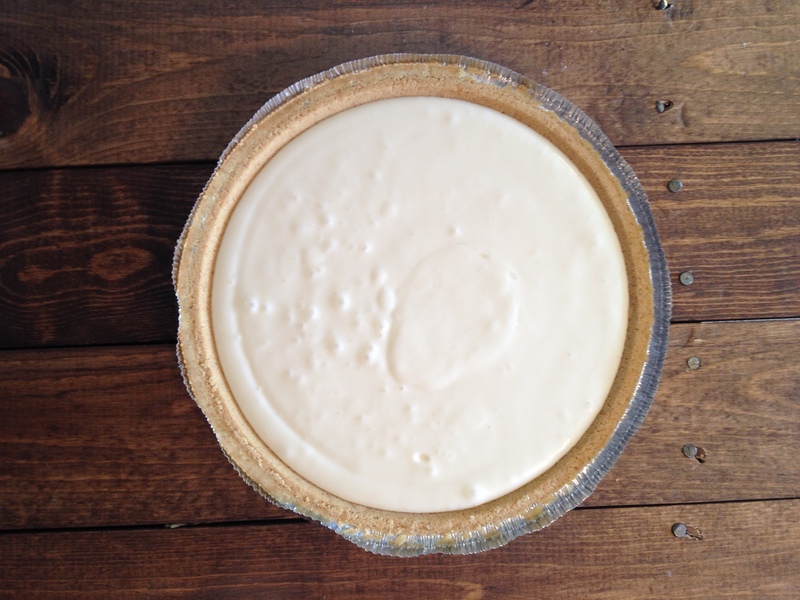 Pour into graham cracker crust, and refrigerate for 6 hours up to overnight. Top with whipped cream right before serving. Oh my god. That looks so delicious! I love anything key lime so I think I’ll have to try this recipe out one day 🙂 Thank you!